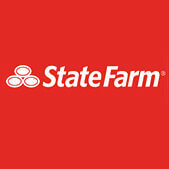 Mike is the owner/Agent of a State Farm Agency that provides insurance and financial services. 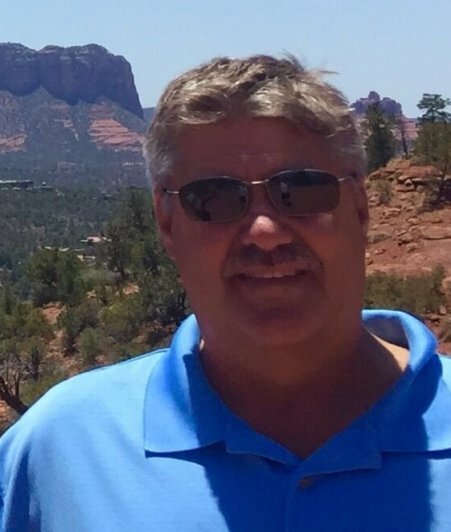 Mike is an avid outdoors-man and sports enthusiast. He enjoys camping, hunting, boating and spending time with his wife, Laurel and their two dogs. Mike is an experienced and dedicated State Farm agent who is more that just an insurance agent…he’s a partner with his clients to help protect them against risk and financially prepare for the future. Mike prides himself on making sure his clients are informed and confident, knowing that, as their needs change, Mike is there to help them be prepared. Mike and his experienced, licensed team are very proud of their relationship with their clients.